Maspalomas is a popular resort on the southern coast of Gran Canaria. 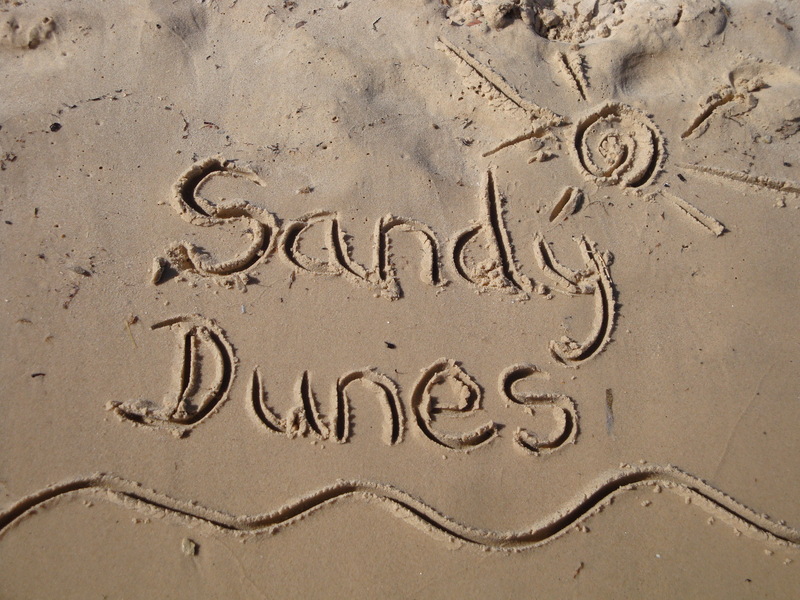 It is well-established, famous for its sandy beach and rolling dunes. This has obvious appeal for those with young children but it also attracts a wide range of holidaymaker as it has so much to offer. Couples of all ages enjoy its relaxed atmosphere and it is a good base for golfers as there is a course close by. Water sports enthusiasts have a choice of activities, and deep sea fishing and dolphin and whale watching trips are available. Local attractions include the water park Aqualand, and there is also a theme park and a go-karting track. Gran Canaria is a beautiful island and its small, inland villages are well worth a visit. If you wish to make the most of your trip, car hire is recommended. When you book a cheap Maspalomas holiday, you do not compromise standards of accommodation. Whether you choose hotel or apartment, you'll find good amenities and high levels of comfort. The islanders take a pride in the warm welcome and good service that they give to visitors. A large number of restaurants provide a diverse cuisine that accommodates all tastes and budgets. Local wines are as pleasing to the palate as they are to the pocket. Nightlife is lively, with bars, pubs and clubs providing entertainment long into the night. The resort is well endowed with shops supplying all your needs. Since the Canary Islands have a benevolent climate with mild winters and hot summers, low cost Maspalomas holidays can be taken at any time of year. Several budget airlines fly to Las Palmas from regional airports. Check to see if there is a direct service from your own local airport. The transfer time to the resort is approximately half an hour. If you are looking for a sunny break and funds are short, our amazing deals are sure to appeal. Sandy Dunes Holidays is a price comparison site with access to great discounts on Maspalomas holidays from almost forty travel companies. Since they are all competing for your booking, prices are slashed. All it takes is one quick search. Just enter your destination, dates and point of departure and we'll show you the Maspalomas holiday that is the cheapest. Be aware that since offers change daily, if you wish to avoid disappointment, you need to secure the booking without delay.